The Dutch Demolition Association, VERAS (Vereniging Voor Aannemers), will celebrate its 10th anniversary in the frame of the Building Fair into the Netherlands, BOUWBEURS, that will take place in the week of 4-8 February (Utrecht, The Netherlands). VERAS will have a special member meeting on the fair on 7 February to commemorate its special day. In addition, the Dutch Demolition Association will be one of the exhibitors on BOUWBEURS and will be part of one of the partners nominated for a special Building Price into the Netherlands with the EU UIA SuperLocal project, that be held on 4 February. 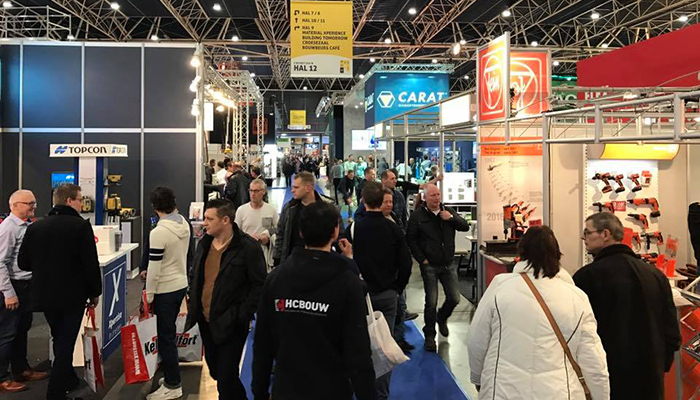 The Utrecht-based BouwBeurs is the largest platform for the construction sector in the Netherlands where will gather more than 500 companies that will exhibit their latest products and services aimed at increasing the functionality and sustainability of buildings.